A Lasallian education strives to enrich each student’s cultural, intellectual, physical, social and spiritual development.The relationship between the teacher and the student is at the core of Lasallian education. We believe that God desires that each student be cared for and challenged so as to grow into a man of kindness but also as a man of realized potential. 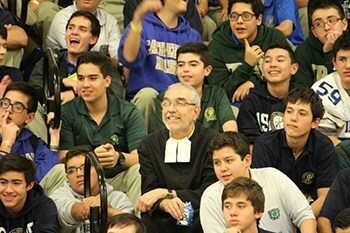 Opportunities to grow as men of faith include daily prayer in each class, daily Religion class, all-school masses, Eucharistic adoration, class level retreats, the rosary, regular opportunities for the Sacrament of Reconciliation and Men of Iron/Men of Gold speaker series. Each student is required to complete twenty hours of community service per year. Students may also join a number of faith-based organizations such as : Lasallian Youth, The Fellowship of Christian Athletes, and Lasallian Stewards. Lasallian Youth is committed to providing service to the needy in our community. 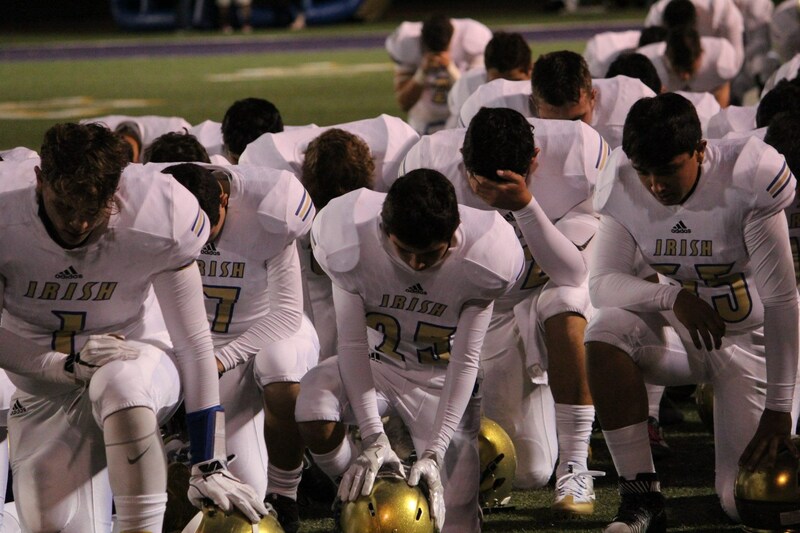 The Fellowship of Catholic Athletes uses sports to develop the Christian leaders and form godly men. Lasallian Stewards raises money throughout the year to provide scholarships for CHS students with demonstrated need.